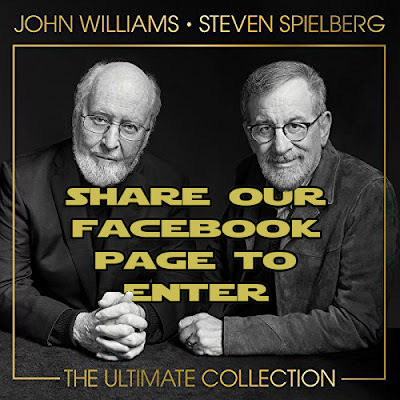 Win John Williams & Steven Spielberg: The Ultimate Collection Boxset. The Bearded Trio are giving you the chance to win a copy of John Williams & Steven Spielberg: The Ultimate Collection. 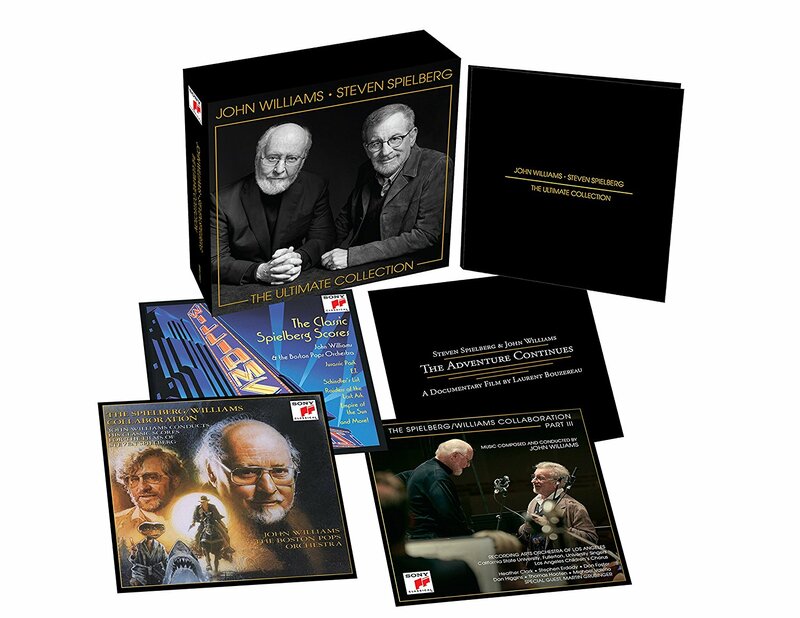 The boxset consists of three CDs full of John Williams magic. It also comes with a bonus DVD which contains Steven Spielberg & John Williams: The Adventure Continues documentary. You can watch our unboxing video here to see what you get inside. To be in with a chance of winning, all we want you to do is share our Facebook page with your friends. That's it. Make sure you let us know you've done the share so we can get you entered. You can share any post on our Facebook page whether it's the competition post itself or another post. The competition closes 3pm GMT, Sunday 23rd April. There is no alternative prize and only one is available. We are offering the competition to everyone worldwide. The winner will be picked at random and will be asked for their mailing address so we can post out the prize.